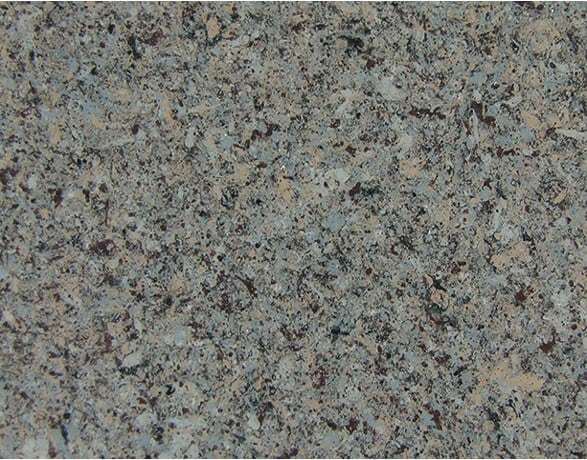 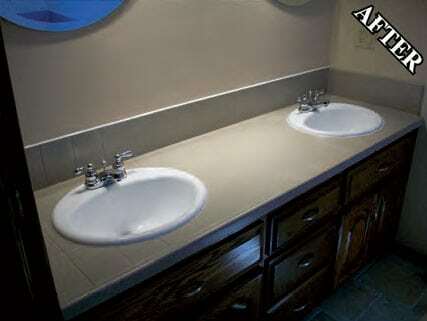 Flint-Stone coating transforms dated counter tops, vanities, shower surrounds and shower pans with the look of stone. 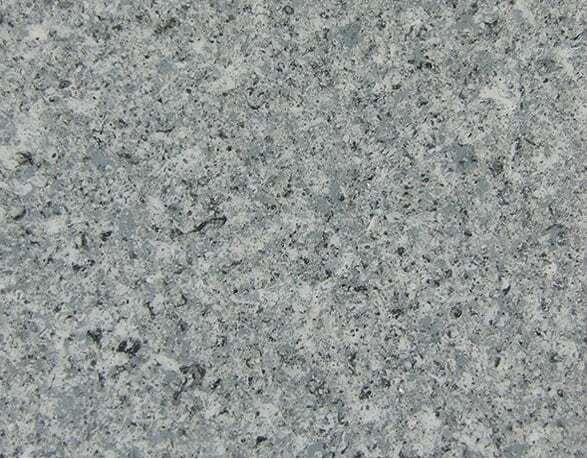 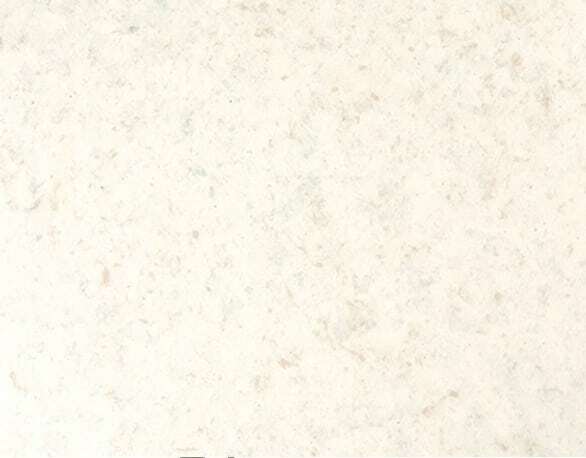 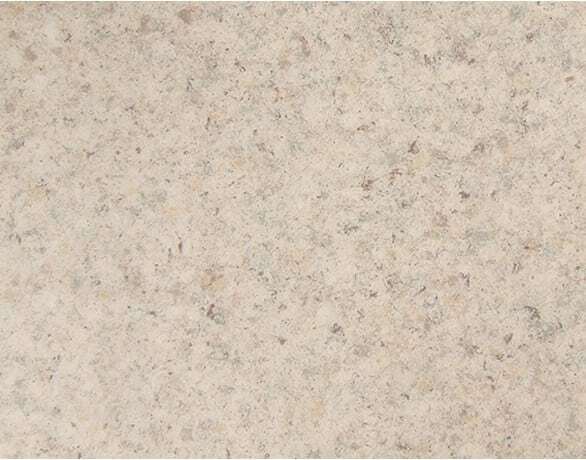 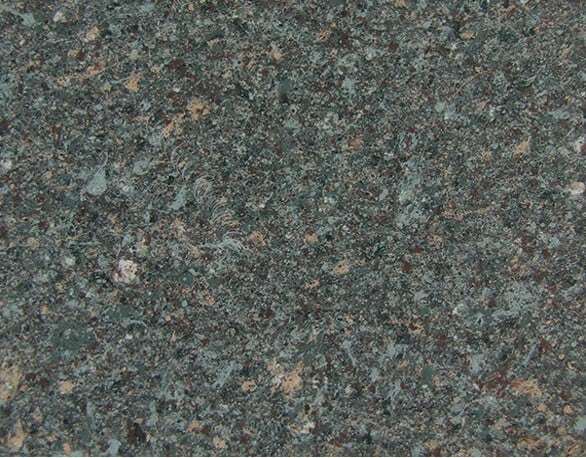 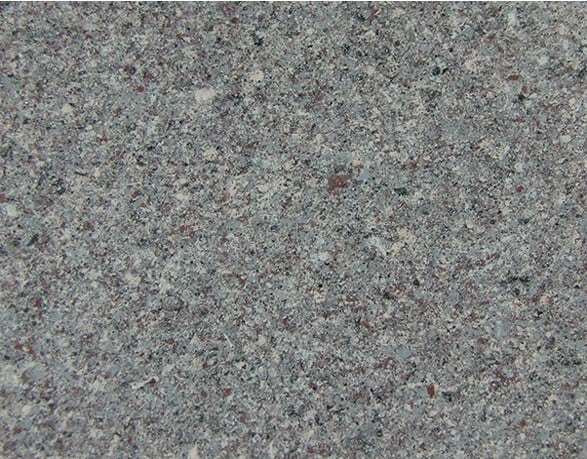 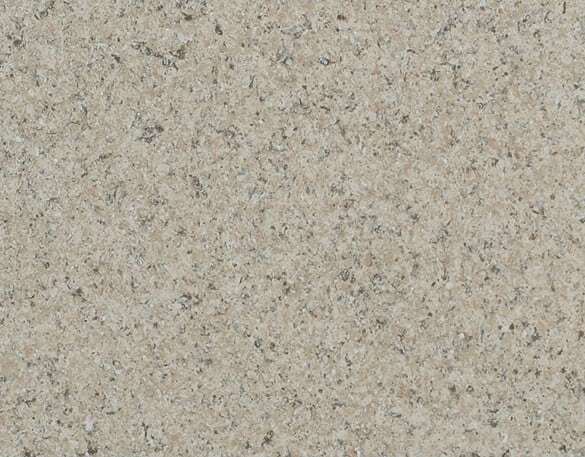 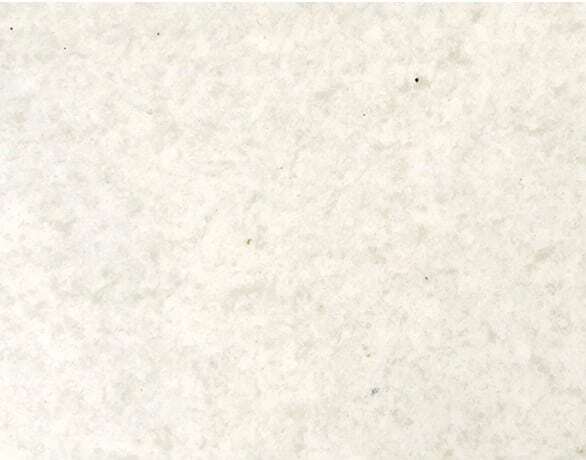 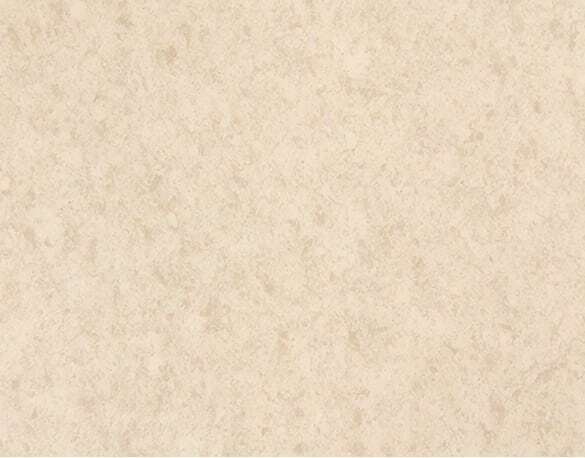 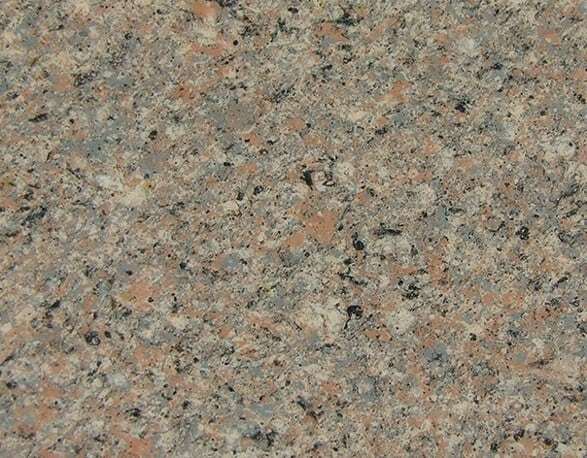 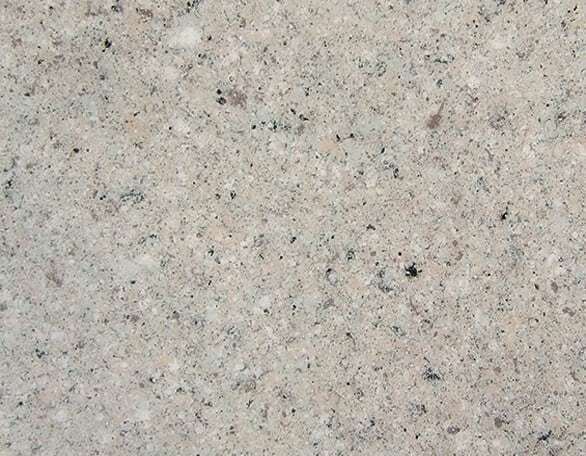 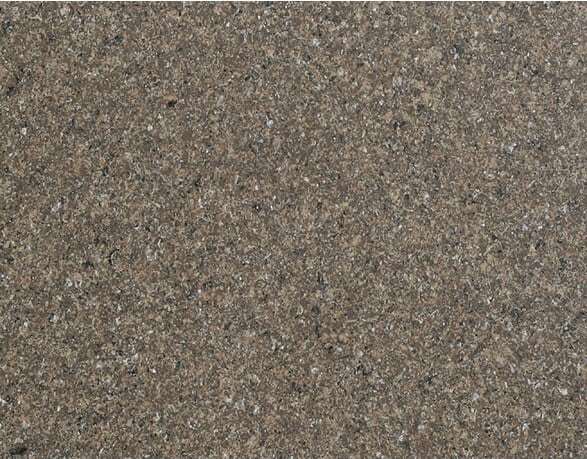 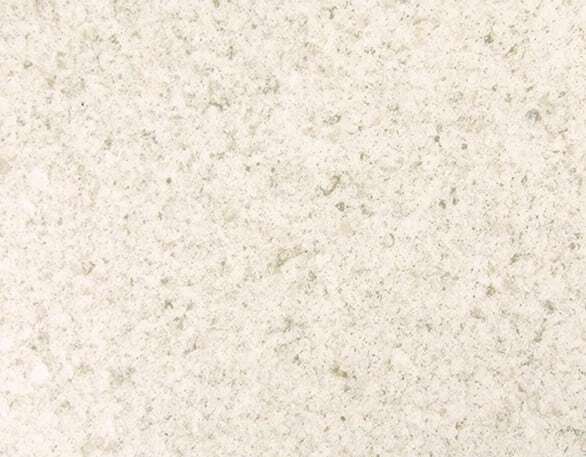 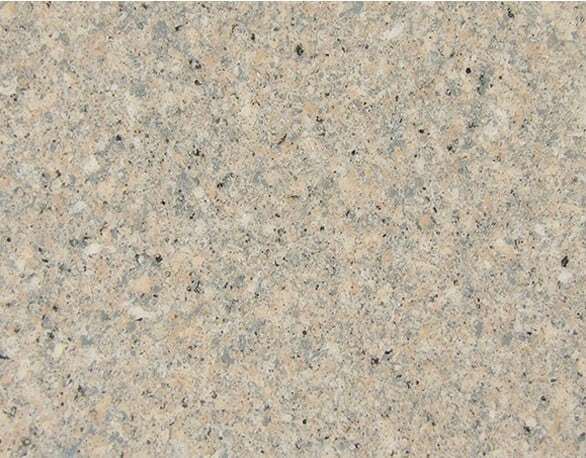 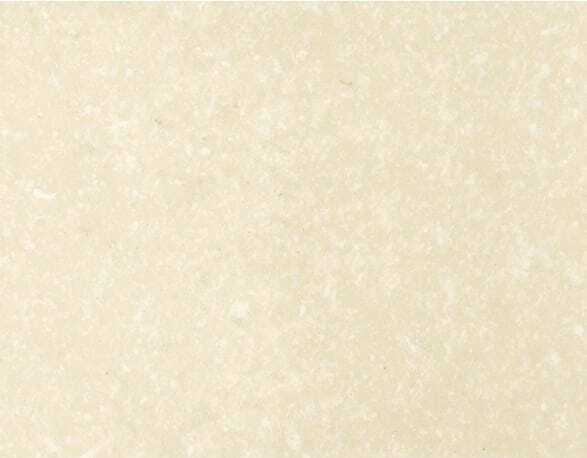 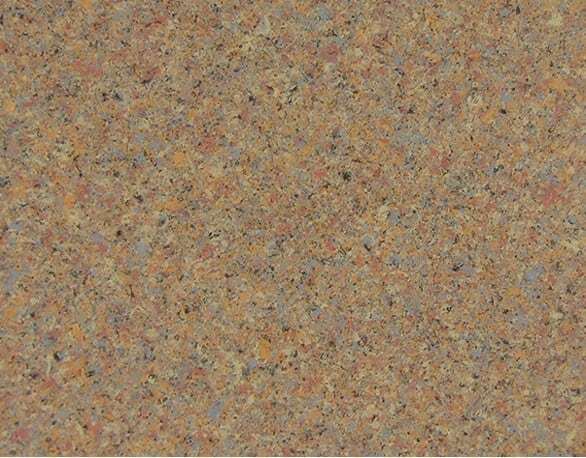 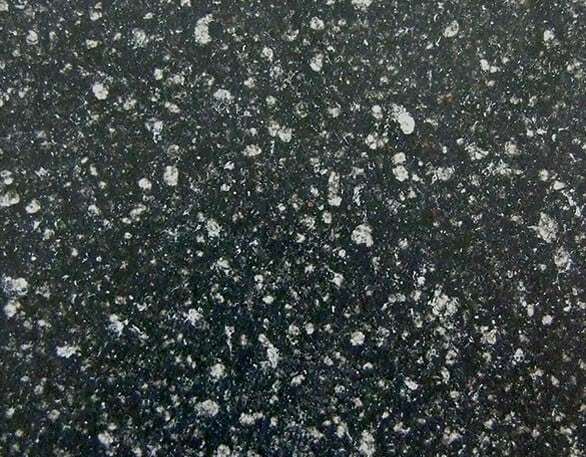 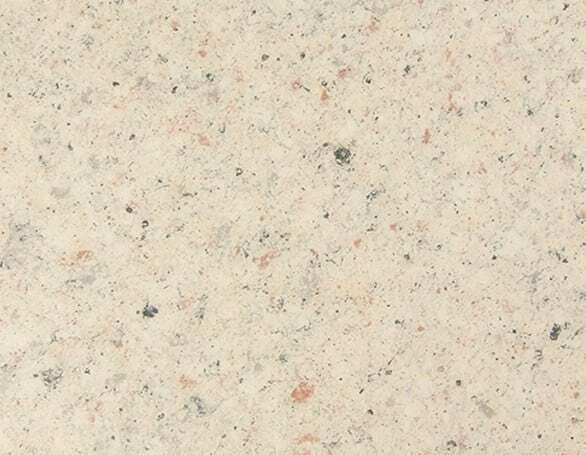 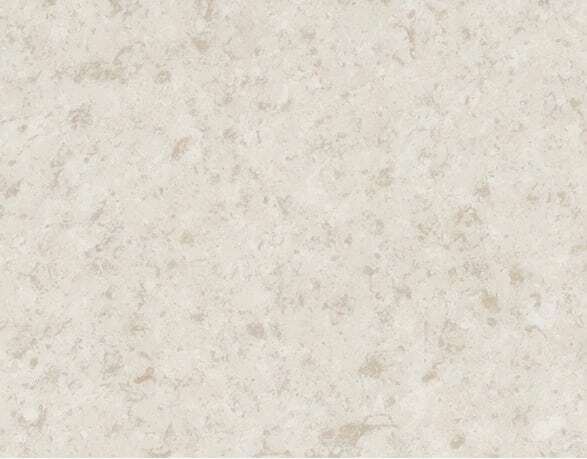 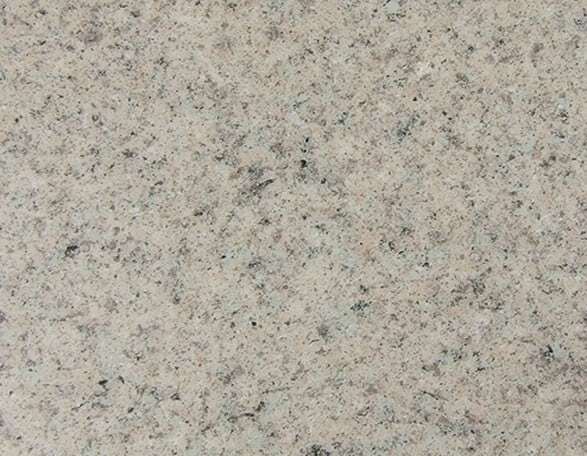 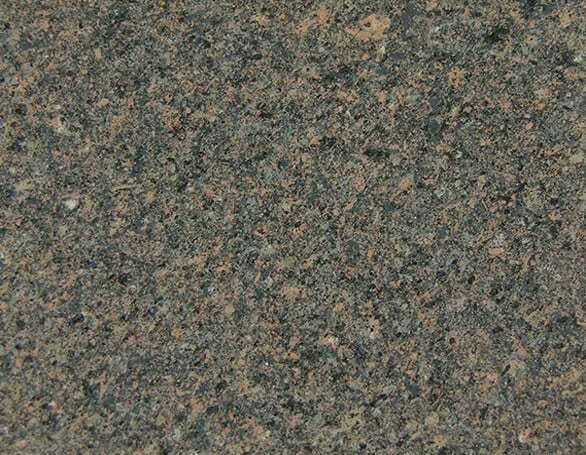 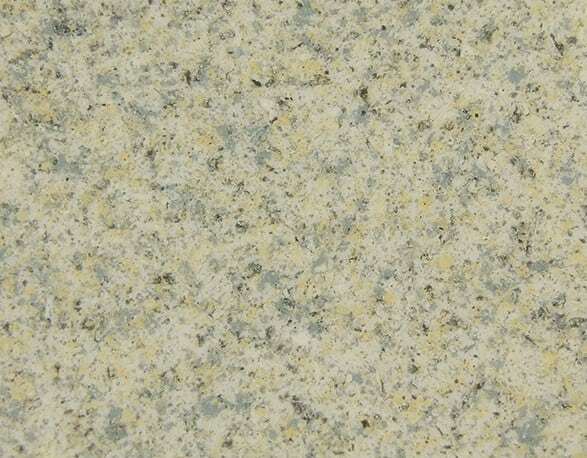 Its unique flecked properties mimics stone but without the cost of stone replacement. 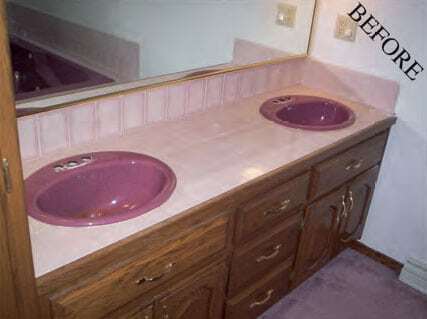 Most of the time these items are in good shape, but may contain nicks or stains. 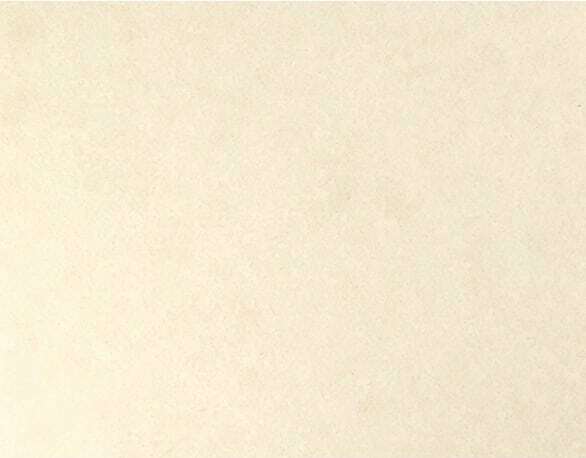 The nicks can be filled in and the stains will be covered up. 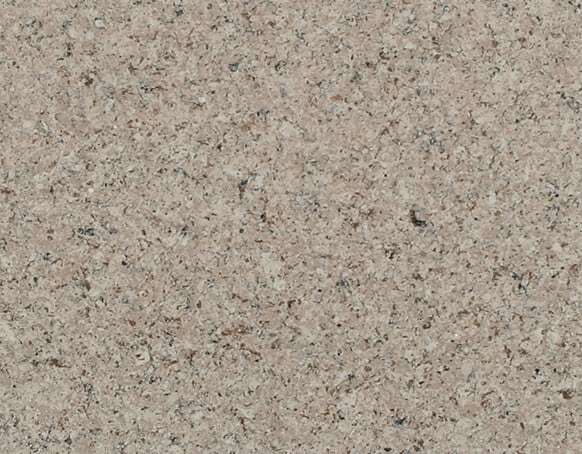 After coating with Flint-Stone, the units will have the sought after stone look popular in homes and hotels across the country. 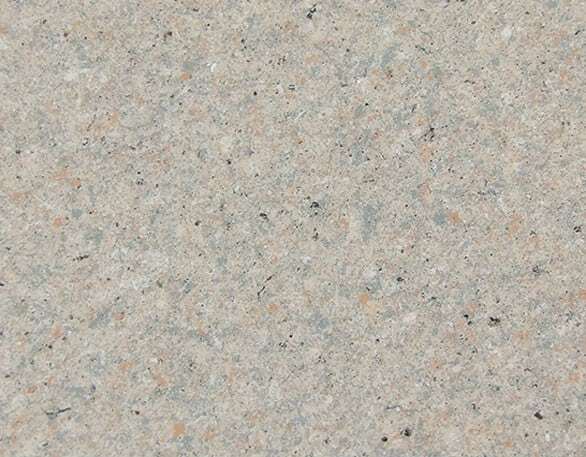 The best part may be that Flint-Stone is available in a myriad of colors. 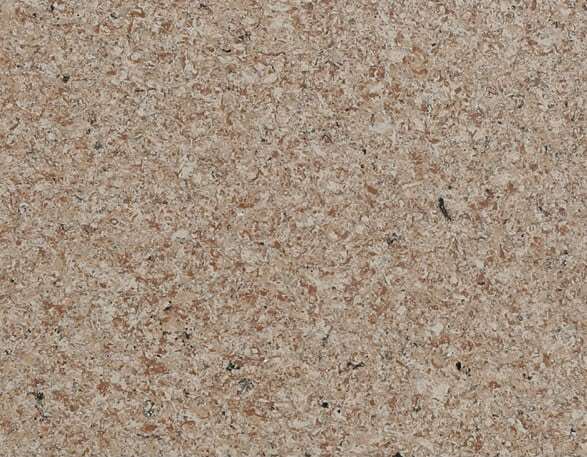 That means almost any decor can be matched with a Flint-Stone product. 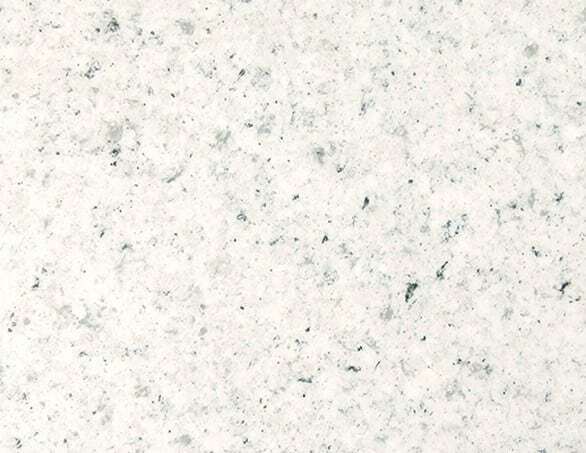 Contact us today to learn more about Flint-Stone coatings!